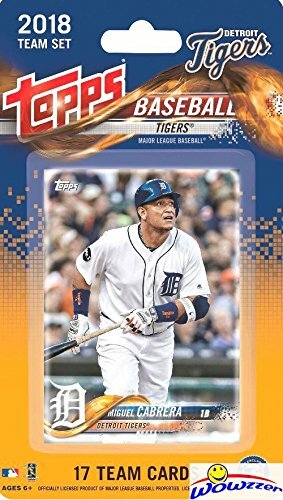 Detroit Tigers 2018 Topps Baseball EXCLUSIVE Special Limited Edition 17 Card Complete Team Set with Miguel Cabrera, Michael Fulmer & Many More Stars & Rookies! Shipped in Bubble Mailer! Wowzzer! We are Proud to offer this Detroit Tigers 2018 Topps MLB Baseball Factory Sealed EXCLUSIVE Special Limited Edition 17 Card Complete Team Set! This Factory Sealed Team Set Includes Miguel Cabrera, Jose Iglesias, James McCann, Michael Fulmer, Daniel Norris, Jordan Zimmermann, Buck Farmer, Jeimer Candelario, JaCoby Jones, Victor Martinez, Mikie Mahtook, Dixon Machado, Shane Green, Nicholas Castellanos, John Hicks, Joe Jimenez and Matthew Boyd! These Cards are Numbered DT-1 through DT-17 and are NOT available in Packs! This is a MUST HAVE Collectible for all fans of this MLB Team! This Team Set is a Great Way to Remember the Season! This Set Includes all the Top Players and Rookies! Makes a Great Gift!Check out our Amazing Prices and Large Selection of Factory Sealed Boxes, Sets, and Singles of MLB, NFL, NBA, NHL, Soccer & Much More! We also have a HUGE Selection of BCW and Ultra Pro Supplies!Plus be sure to check out our Super Popular Amazing Beckett GGUM AUTHENTIC GAME USED MEMORABILIA GRADED Cards! Look for Cards of Michael Jordan, Mickey Mantle, Lebron James, Kobe Bryant, Cal Ripken, Mark McGwire, Dave Beckham, Elvis Presley & Many More!Search- BECKETT GGUM BGS to find these Great Looking Graded Game Used Memorabilia Cards! "Gr-r-reat!" 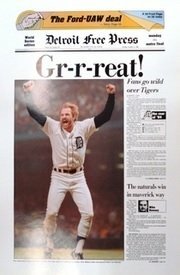 Detroit Tigers 1984 World Champions High Quality Reproduction of the 10-15-1984 Detroit Free Press Measures 16"x24"
This is the softest, brightest, and plushest printed blanket on the planet! 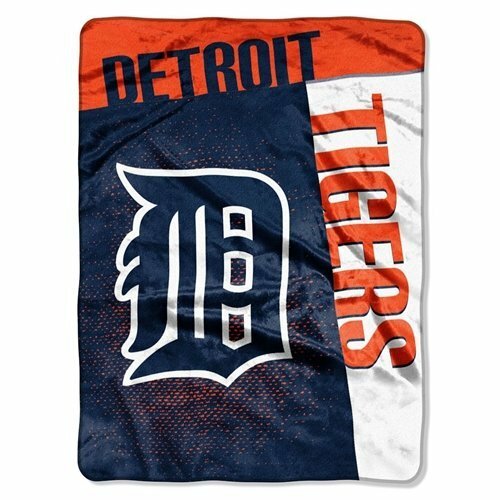 This luxurious throw can be used at the game, on a picnic, in the bedroom, or cuddle under it in the den while watching the game. These blankets are extra warm and have superior durability. They are easy to care for, and are machine washable and dryable. The throw blanket is made of acrylic and polyester, and is 60''x80'' in size.Images shown may differ from the actual product. 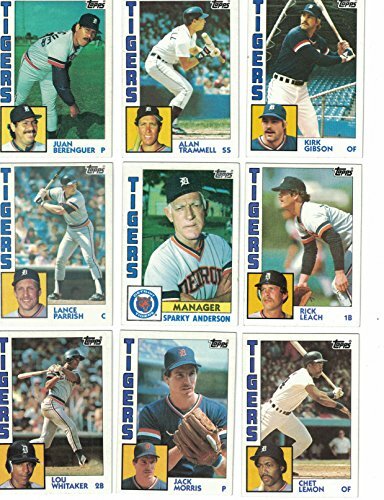 1984 Topps Detroit Tigers Team Set with 28 cards from the 1984 Topps 792 Card Set. 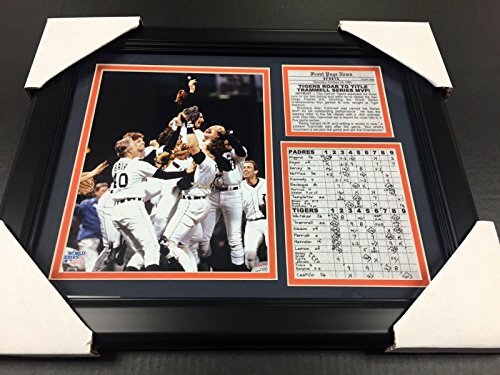 Includes Jack Morris, Alan Trammell, Lou Whitaker, Sparky Anderson and more. Overall Nrmt/Mt Condition. 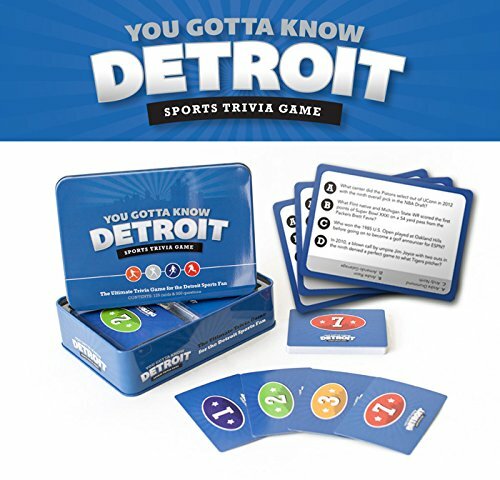 You Gotta Know Detroit is the addictive sports trivia game made just for the Detroit sports fan. With 500 questions, there's something for everyone from the casual fan to the obsessed sports geek. Football. Hockey. Baseball. Basketball. Players. Coaches. Trades. Draft picks. Numbers and records. Buildings, ballparks, and arenas. It's all here. Each card has a point value (based on difficulty) for easy "race to 21" game play... or just ask the questions to your buddies while you're drinking beer. 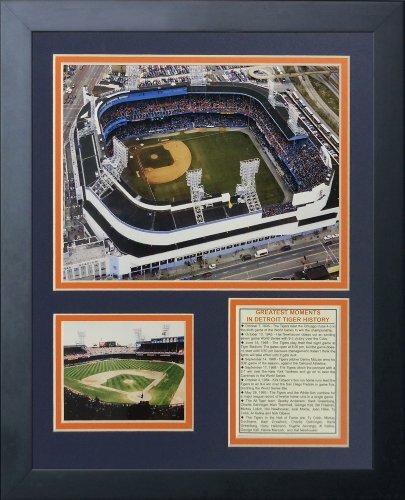 Looking for more Detroit Tigers Memorabilia similar ideas? Try to explore these searches: Epp Foam Plane, Crochet Appliques, and Reed Sectional. 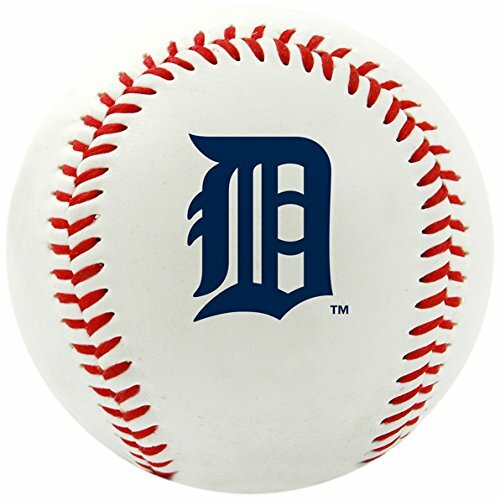 Look at latest related video about Detroit Tigers Memorabilia. Shopwizion.com is the smartest way for online shopping: compare prices of leading online shops for best deals around the web. 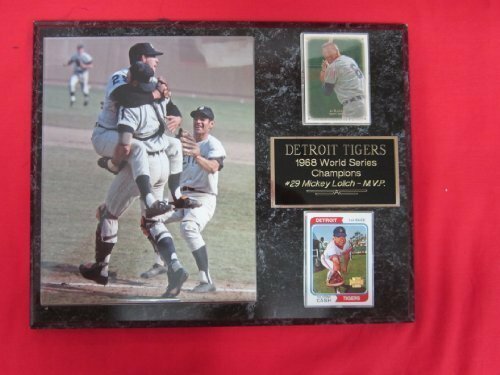 Don't miss TOP Detroit Tigers Memorabilia deals, updated daily.